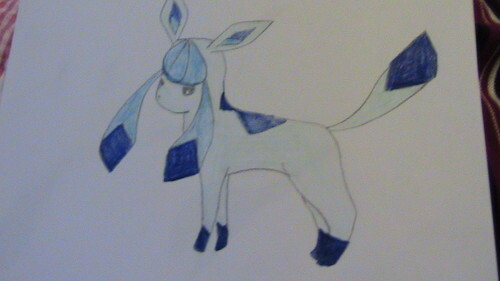 glaceon. glaceon.... thats it i gess. HD Wallpaper and background images in the Eevee club tagged: glaceon.